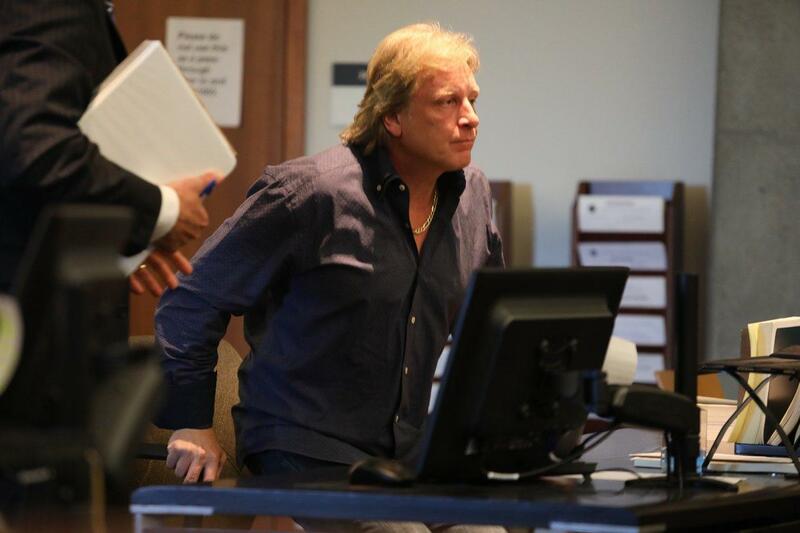 Fri., Aug. 3, 2018, 11:13 a.m.
SEATTLE – Celebrity fishing boat captain Sig Hansen has paid an undisclosed sum of money to get an Uber driver to drop a lawsuit stemming from Hansen’s assault of the driver after a night of drinking in Seattle’s Ballard neighborhood last year. Hansen, 52 – the Norwegian-American skipper of the Seattle-based crabbing boat the Northwestern and star on the reality TV series “The Deadliest Catch” – declined to comment about the lawsuit’s settlement this week. Lawal’s assault-and-battery lawsuit emerged in August 2017, three months after the Uber driver’s encounter with Hansen and his family following a celebration in Ballard of Syttende Mai – Norway’s Constitution Day. Earlier this week, Hansen was dealt a legal blow in a separate civil case. On Monday, the state Court of Appeals denied Hansen’s appeal seeking to halt a separate sexual assault lawsuit brought against him last year by his estranged daughter, Melissa Eckstrom. The ruling allows that case to proceed to trial. Published: Aug. 3, 2018, 11:13 a.m.